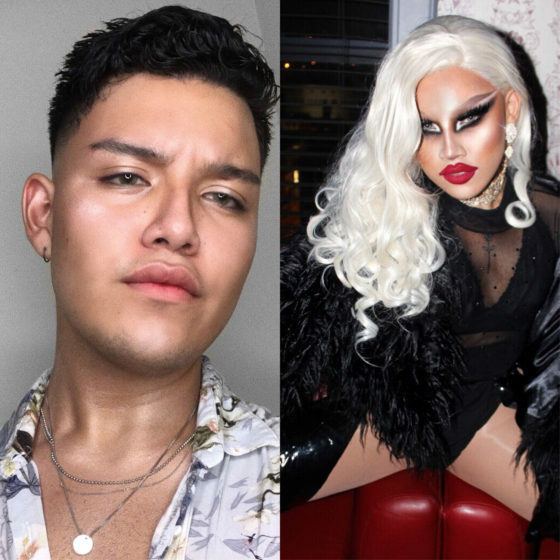 “I started drag because of my love for makeup and transformation. I began playing around with makeup around the age of 15, sneaking little bags full of hand-me-down makeup that my best friends (at the time) used to give to me and I would play around with behind my (latino-conservative) parents backs. I began doing drag seriously, literally, two days after I turned 18 and I thought I was THAT girl because of the social media following I already had for being an Instagram makeup artist, but I was wrong. 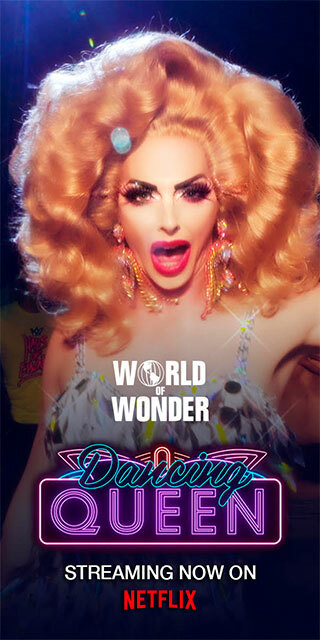 Luckily, with the support of my queer family down here in Miami, I have been able to grow and push myself even further with every new performance, look, or project in general that I do.